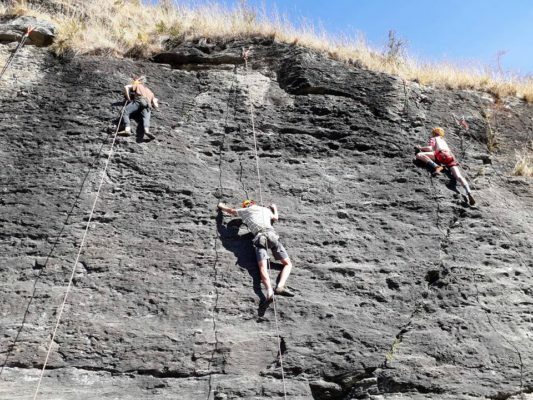 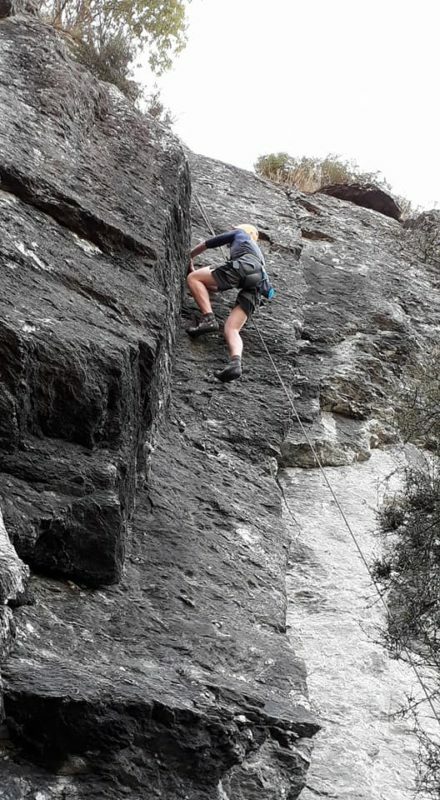 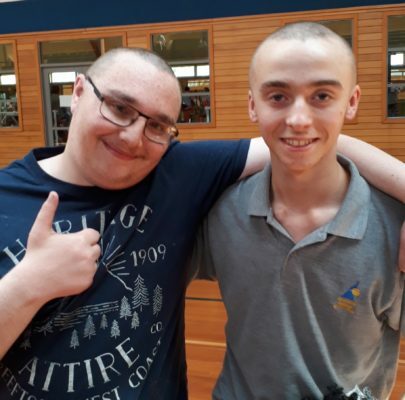 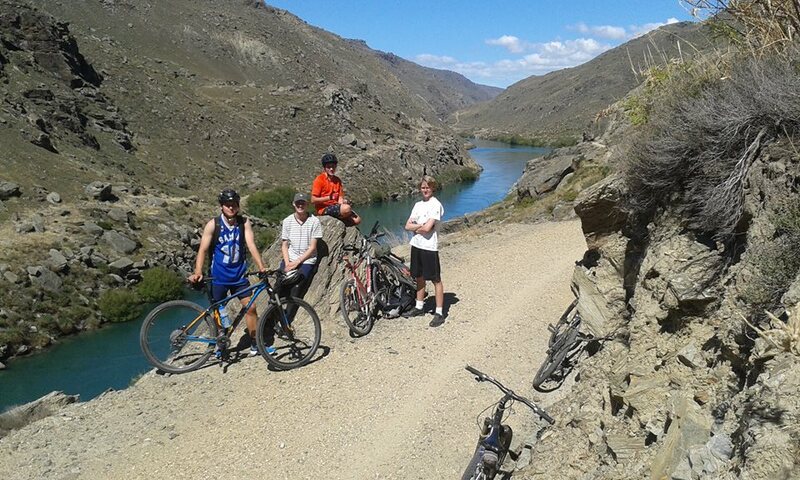 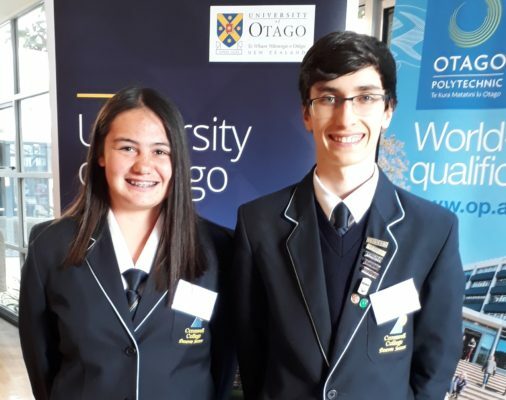 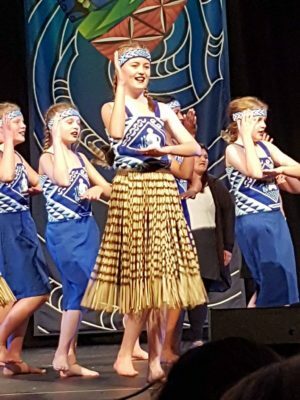 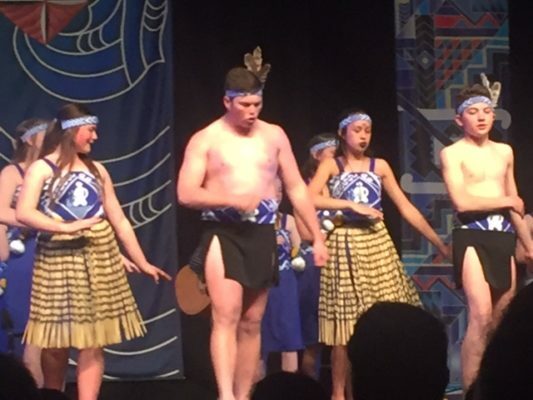 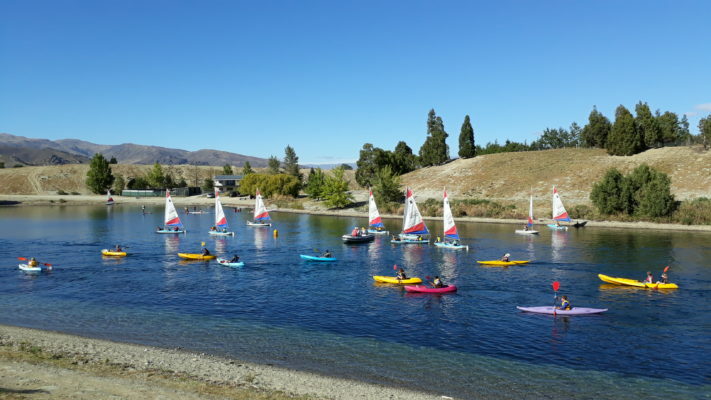 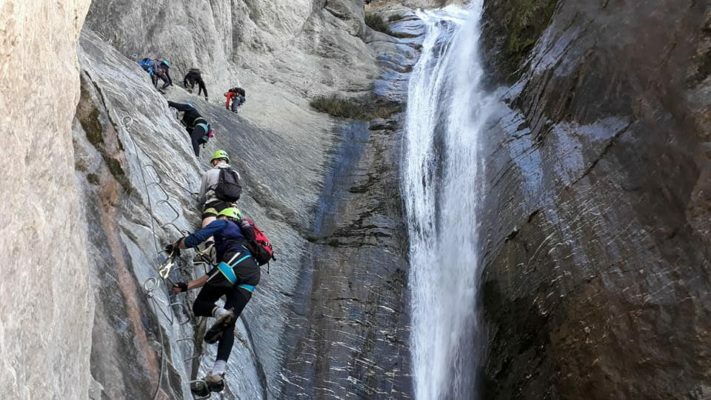 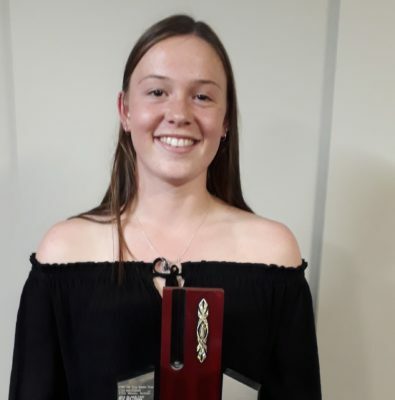 The Apartments Outdoor Pursuits is an exciting opportunity to experience a wide range of activities in the Otago region while continuing with a high-quality secondary school education. 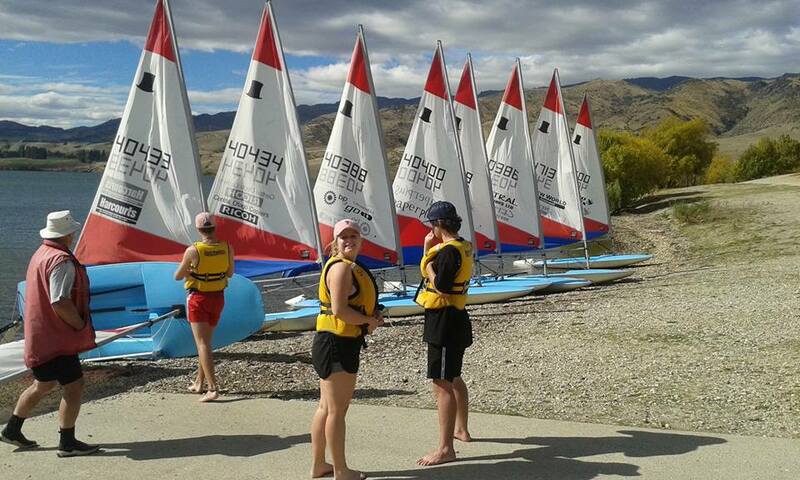 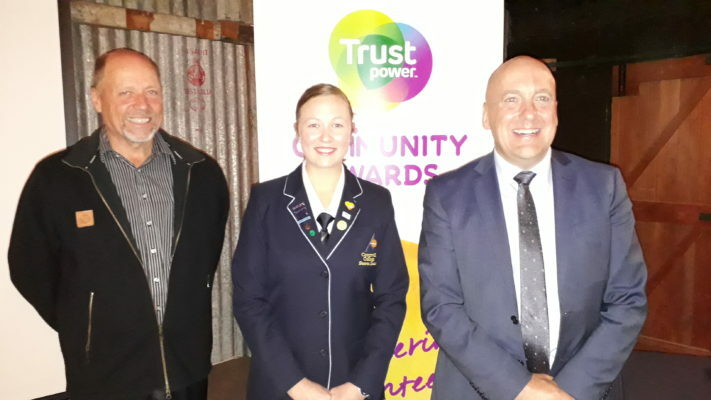 Since 1995 Cromwell College has had a fantastic record of success with this programme. 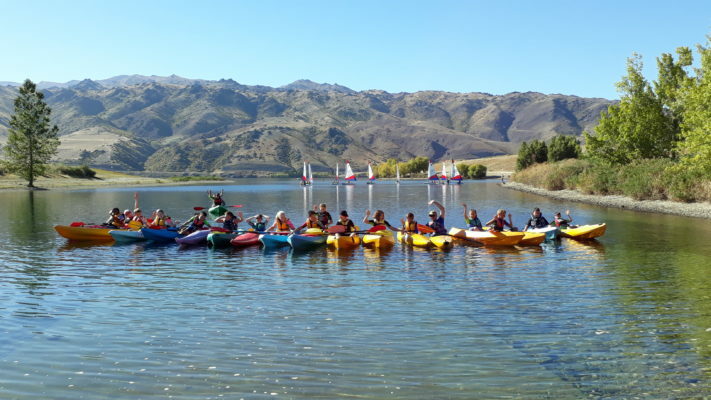 From the shores of Lake Dunstan to the tracks on the Pisa Range and the peaks of Cardrona, the Apartments Outdoor Pursuits covers it all. 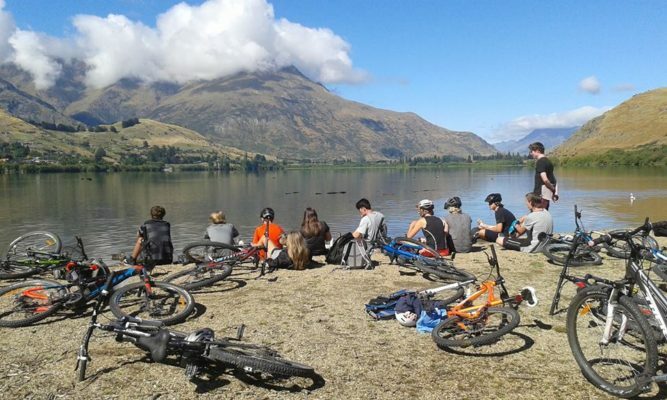 Kayaking, tramping, mountain biking, rock climbing, adventure racing and of course skiing and snowboarding – these are all part of a year at Cromwell College. 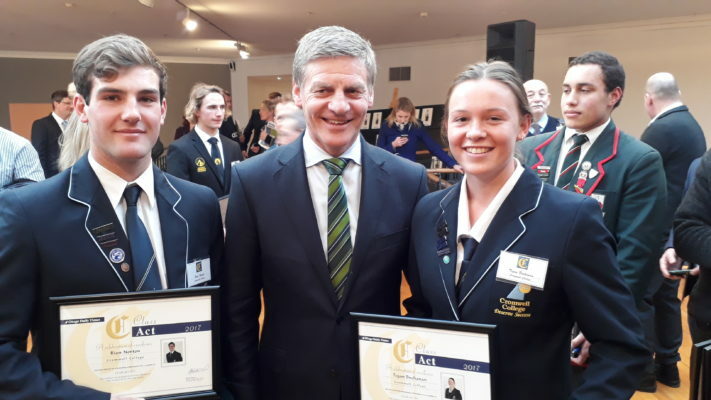 There are also opportunities to achieve NZQA unit standards. 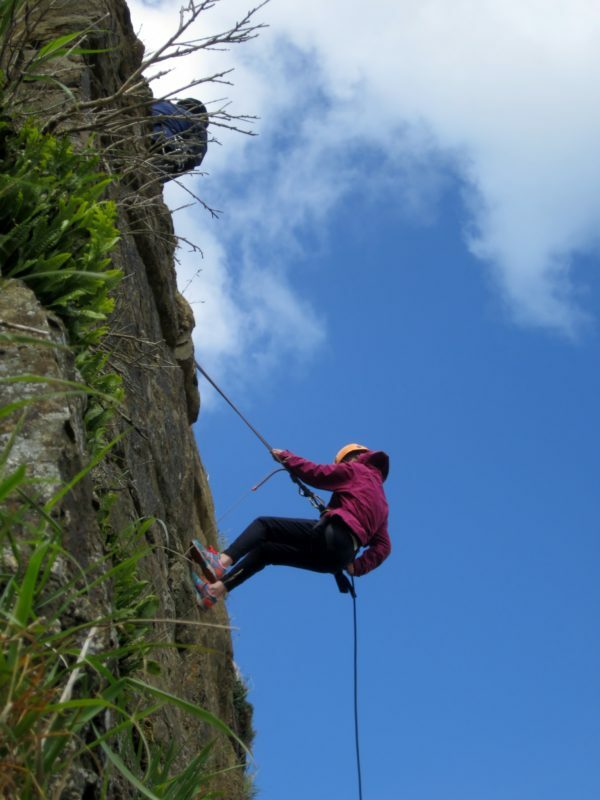 A year in the Outdoor Pursuits Programme requires a commitment to spend each Sunday and occasional Saturday in the pursuit of new skills. 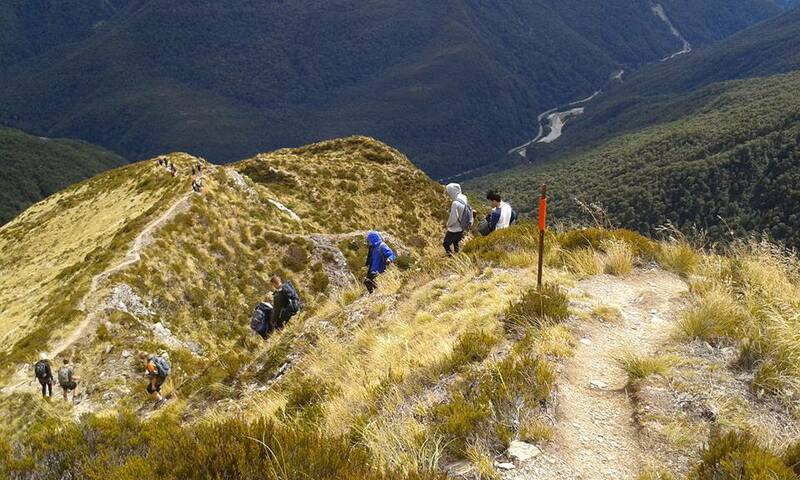 There are plenty of opportunities for leadership, especially if you have already experienced some of the activities. 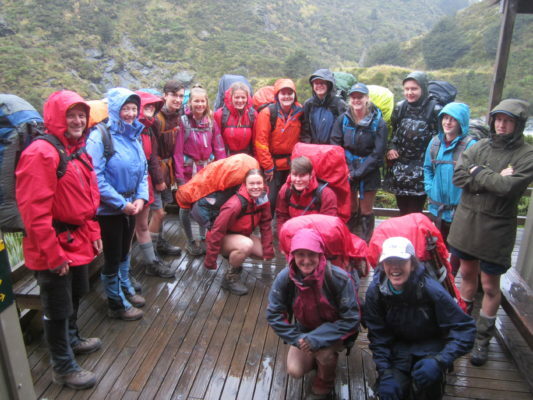 All our students in the OP programme are encouraged to work towards a Duke of Edinburgh award. 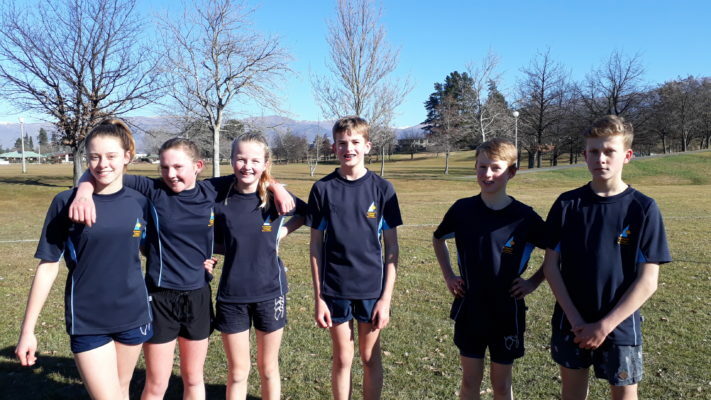 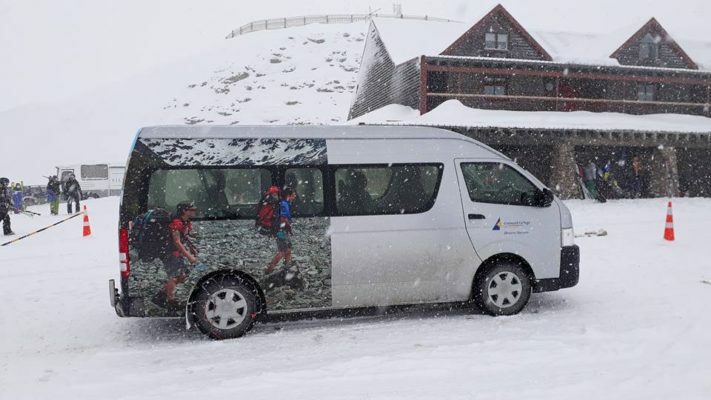 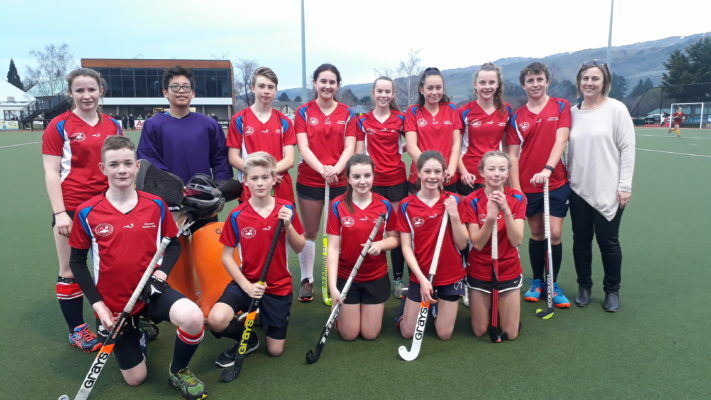 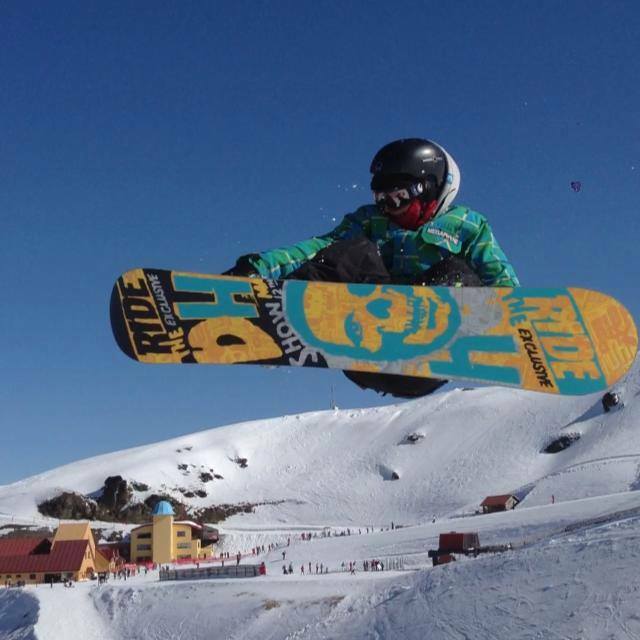 This video below was produced for the online TVNZ channel “Re:” starring our HOF PE and Outdoor Leadership Steve Hodkinson and some of our students up at Cardrona last winter. 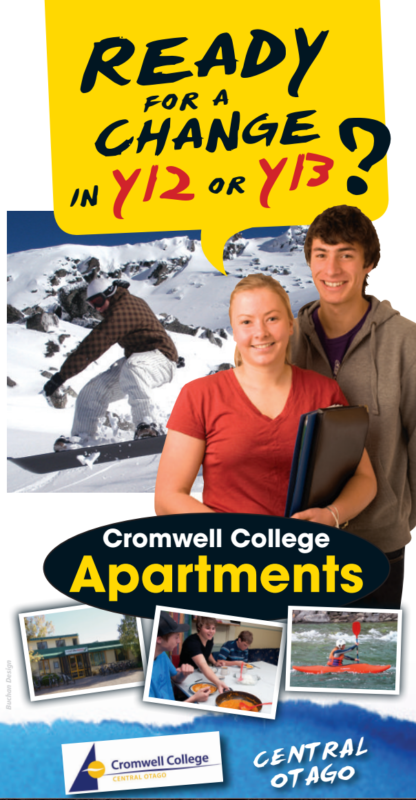 Interested in the Cromwell College OUTDOOR PURSUITS PROGRAM?